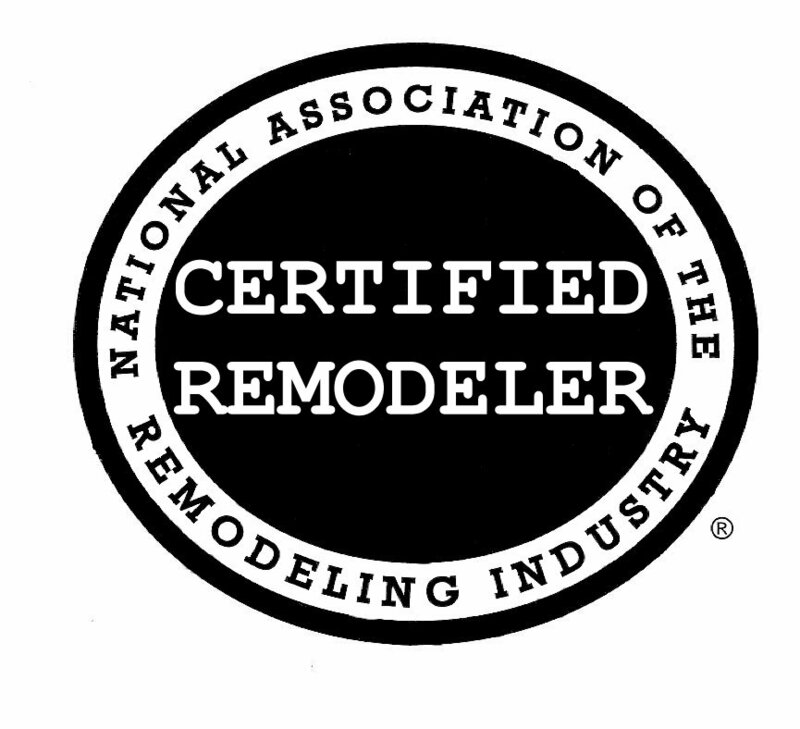 Bathroom remodeling can be costly. Keeping track of all the expenses involved in the project — from purchasing materials to paying contractors and setting aside a contingency fund — is critical, especially if your budget is tight. Here are several tips on how to stay within budget during the remodel.